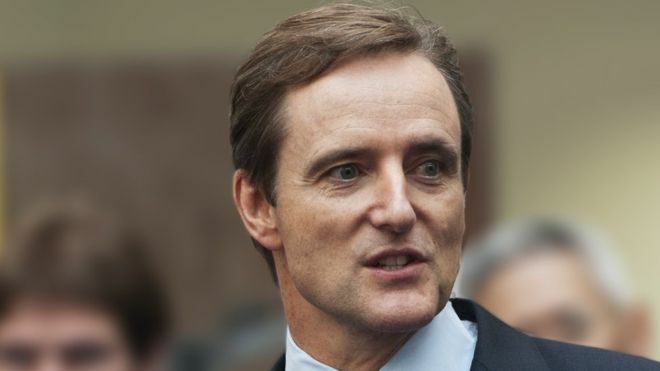 Aviva chief executive Mark Wilson will walk away with a pay and benefits package of up to £6.5m when he leaves the insurance company next year. Announcing Mr Wilson's surprise departure, the firm said it was "time for new leadership to take the group to the next phase of its development". He will step down from his role immediately but stay with the group until April to help the transition. Aviva said its aims under Mr Wilson's leadership had been achieved. His package includes a minimum of one year's salary, three years of annual bonuses, legal fees and other benefits.